Lost Monster Productions was at the Hamilton Bulldogs and Mississauga Steelheads game on February 3rd, 2018. 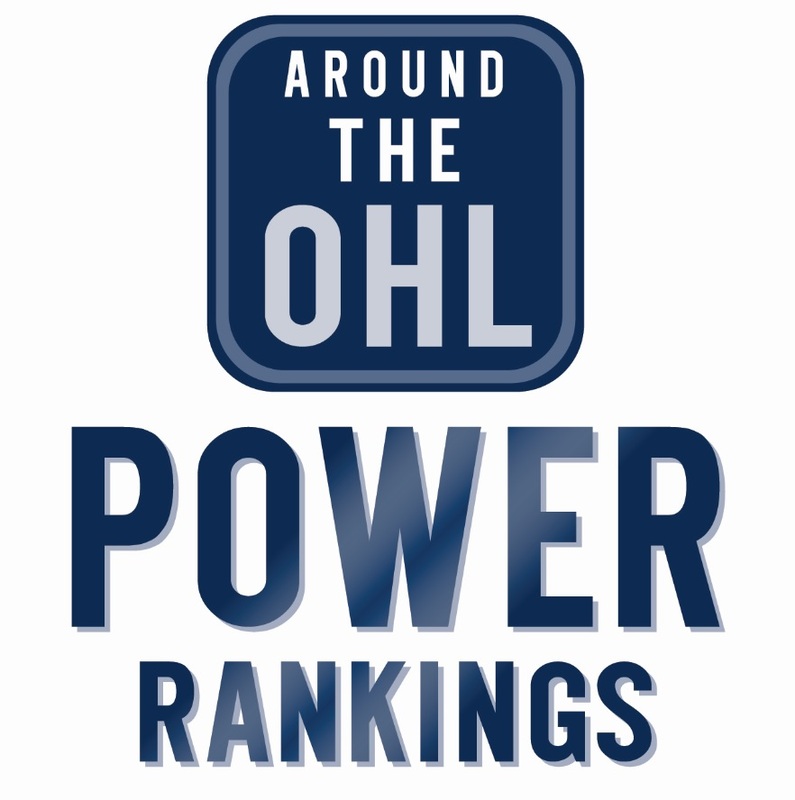 Make sure you give them a follow for a great content, and stay tuned for more OHL photo galleries. Tags: Hamilton Bulldogs, Mississauga Steelheads, Photos. Bookmark the permalink.